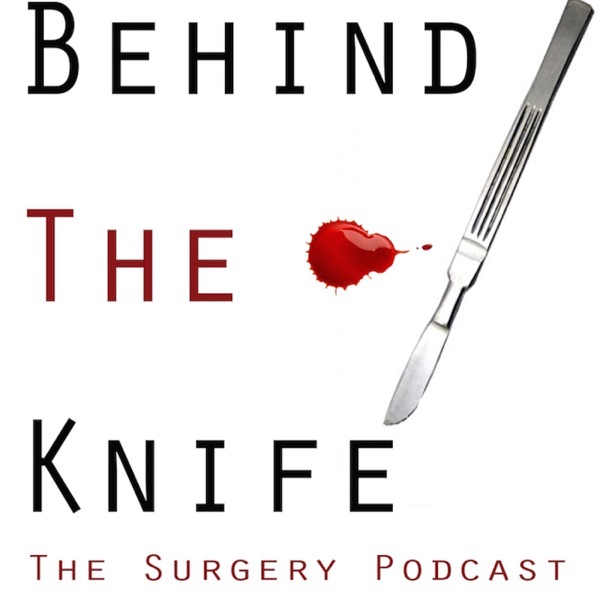 On this episode of BTK we put new residents under the knife with Dr. Drew Shirley proctoring. Dr. Shirley is an Assistant Professor of the Division Surgical Oncology at THE Ohio State University. He is joined by Dr. Kara Rossfeldt an R4 at Ohio State and also Dr. Amy Gore an R4 at Rutgers. Thanks again to our brave volunteers and also Dr. Shirley for taking time out of his busy schedule to help present a few great scenarios! Listen to see if you can conquer the scenario!